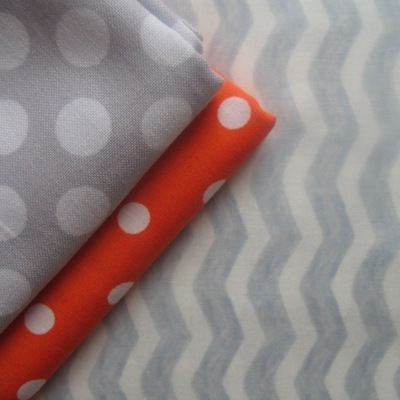 Sarah Jane Designs always make me want to make something gorgeous - the quality of the cotton in this collection is lovely and soft and the designs are gorgeous. 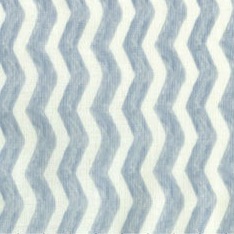 This water chevron print has a water - color feel to it - would be yum as a skirt or a shirt. Scale wise the diameter of the chevron is just over 5mm. 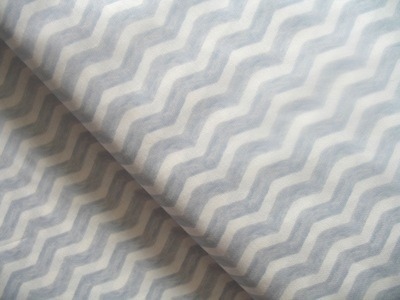 and the chevrons run parallel to the selvedge edge.